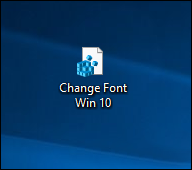 Do you see the Windows 10 System font you see instantly ? 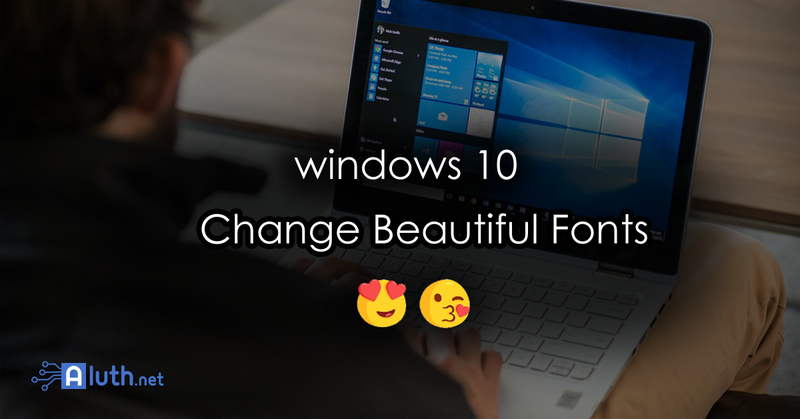 this post to learn the steps to change the default system font on your computer. NB : Before you go through this guide, it's worth noting that modifying the registry is risky, and it can cause irreversible damage to your installation if you don't do it correctly. It's recommended to make a full backup of your system before proceeding. 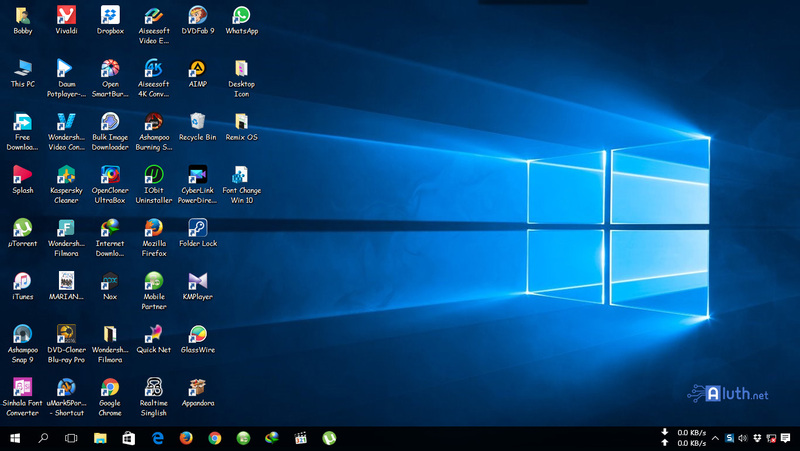 Alternatively, you can create a system restore point, which will also help you to revert the changes you make using this guide. Type "regedit" on Run Command press enter. Then Opening Registry Editor Window. Then Go File > Export > Save your Registry backup on your hard disk. Past this code to Notepad. 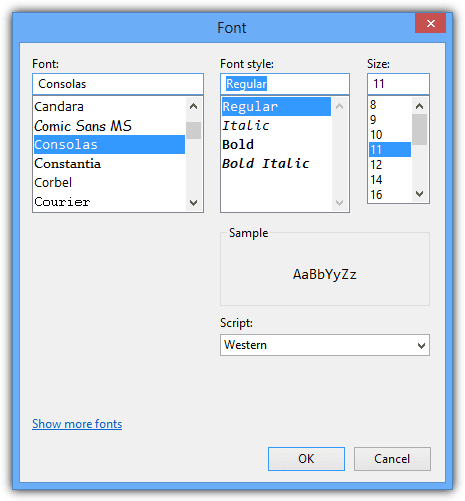 Comic Sans MS is your Font Name. 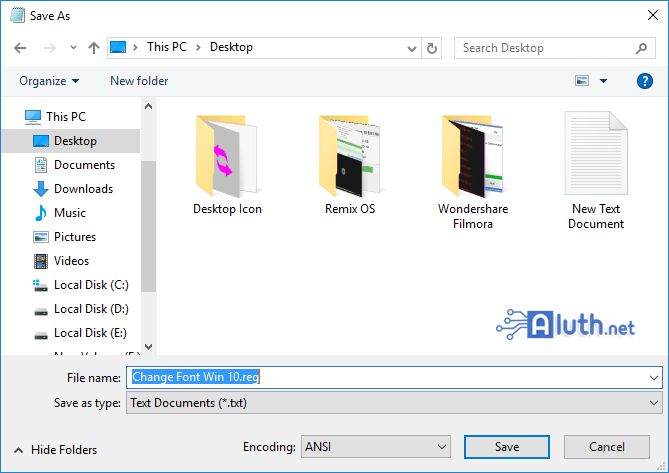 Save this, File > Save As > "Change Font Win 10.reg" Extension. Then Close Notepad. You can See save file like this. Double click this .reg file. Showing this message > click Yes. Then, Restart your computer to complete the task. Get All The Latest Updates Free ! E-commerce Predictions for Sri Lanka.